Maurice received a Bachelor’s in Exercise Sports Science from University of Memphis. 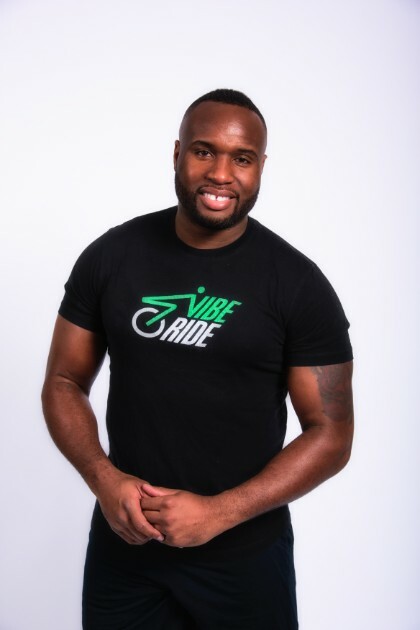 He is a Certified Spin Instructor through Keiser, and American Sports and Fitness (ASFA). Maurice has been cycling since 2006. That’s where he got his name “Supastar”, because he has so much energy on the cycling bike. Maurice specializes in weight loss, strength and conditioning, and general fitness. Maurice is not picky when it comes to workout music, as long as it has a great beat. If you are ready to groove to the music, plus have a hard workout all at the same time, you must check Maurice out! You can follow Maurice on Spotify at Maurice D Godwin.